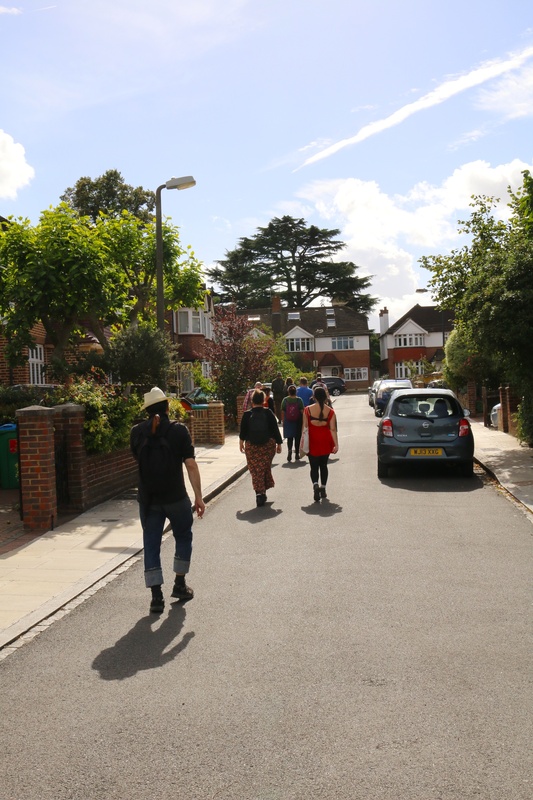 11am: Meet at Kew Bridge Station, we will be walking south across Kew Bridge. This was the final part of InspiralLondon Festival 2016. By joining us for a walk along segment 18, participants were able to contribute in the creation of this new Metropolitan Trail. The pathway taking us from Kew, through Richmond Park to end in Wimbledon. During the workshop we stopped in Richmond Park for an informal discussion of the project and to play bird bingo with orniphilosopher JD Swann.